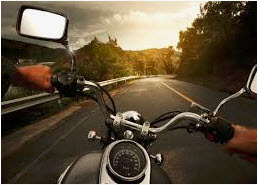 Riding a motorcycle sure is thrilling but you cannot ignore the fact that it can also be dangerous. 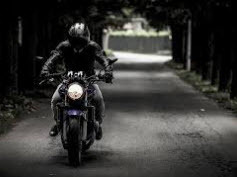 If you do not have the right gear, you can expect that you will hurt yourself when you get into an accident. A lot of riders actually hate wearing jackets but if you are a rider, you need to find the right jacket for your needs right now. 1. 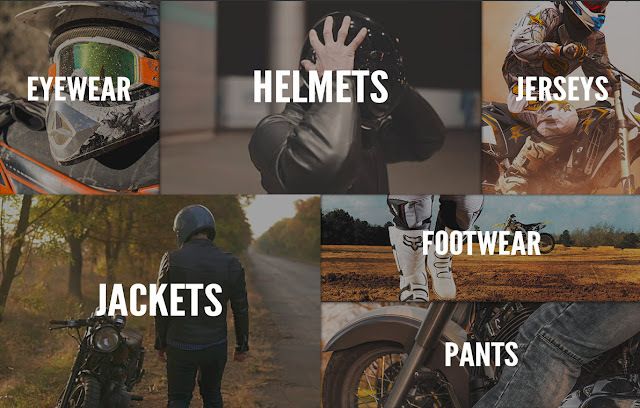 The motorcycle jacket can help protect you from the sun’s heat. The sun can be really hot especially during the summertime. It can be enough to make you feel dehydrated while you are riding. The more dehydrated you are, the more that you cannot concentrate in driving. You know that your full attention should be on the road at this point in time. 2. You can actually have more storage available when you have the right jacket on. Womens leather motorcycle jacket with armor will not only help protect vital parts of your body, it will also have xtra pockets so that you can store your things. No two jackets are the same so it is best that you scrutinize the various ones available first before making a choice. 3. You can also be protected when the wind is too cold. When the weather starts to cool down, you have a higher chance of getting a windburn. You can also become more uncomfortable when you feel too cold. The right jacket will keep you warm so that you can concentrate on riding your motorcycle more. 4. Overall, you will just feel more comfortable with the right jacket on. Comfort is your main priority when you are riding. When you are not comfortable, you will not be able to concentrate. The important thing is to find the right jacket that will fit your needs. Are you having trouble picking? Click here.